TSJ CANTABRIA 11.10.2012. 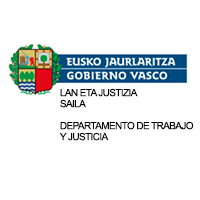 RESPONSABILIDAD PATRIMONIAL POR ACOSO LABORAL. INDM. DAÑOS Y PERJUICIOS.